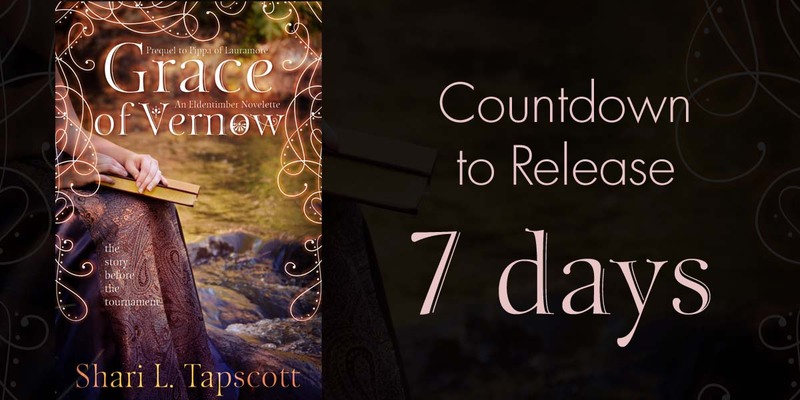 Grace of Vernow Countdown – 1 Week! Grace of Vernow will release for Kindle next Tuesday! You can follow the countdown on my Twitter and Facebook page, and if you stop by, be sure to say hi, too! I love to hear from you all!